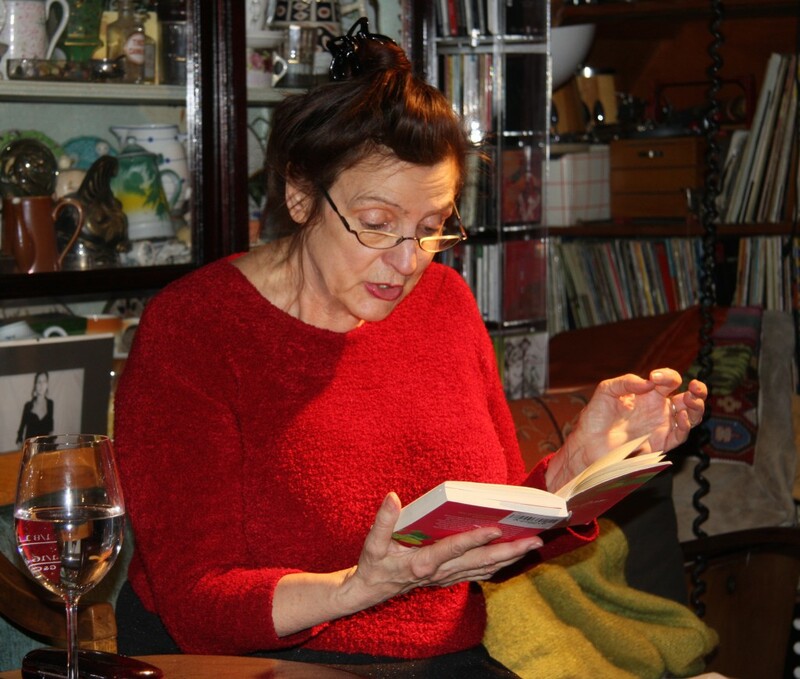 Irmi Horn is presenting Marguerite Duras and reading from AH! Ernesto. 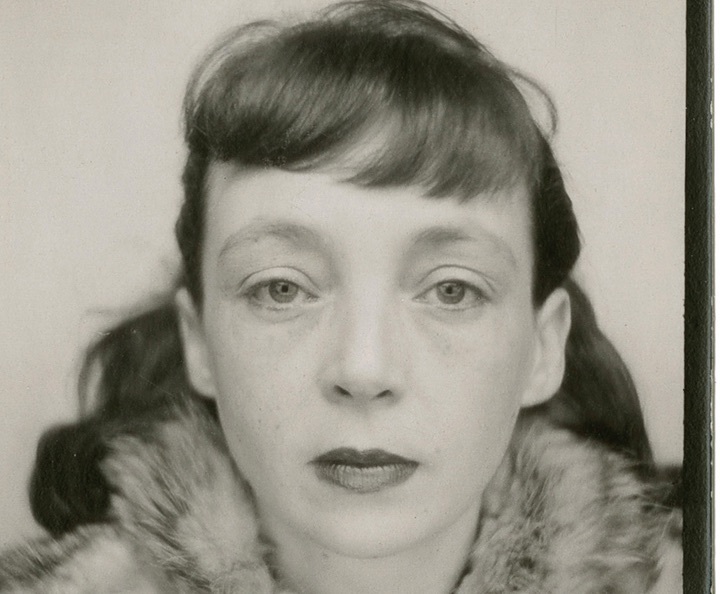 Marguerite Donnadieu, known as Marguerite Duras (French: [maʁ.ɡə.ʁit dy.ʁas]; 4 April 1914 – 3 March 1996), was a French novelist, playwright, screenwriter, essayist, and experimental filmmaker. Her script for the film Hiroshima mon amour (1959) earned her a nomination for Best Original Screenplay at the Academy Awards. Born in French Indochina, to two teachers (immigrants from France), her first sexual experiences were those of an impoverished, clever, French girl, growing up in Indochina. She was sent to France before World War II (to continue her education), and experienced that war as a young woman in occupied France. Her experience of the war and of growing up in Indochina were to form much of the basis of her writing. AH! Ernesto she has transformed to a movie: LES ENFENTS.